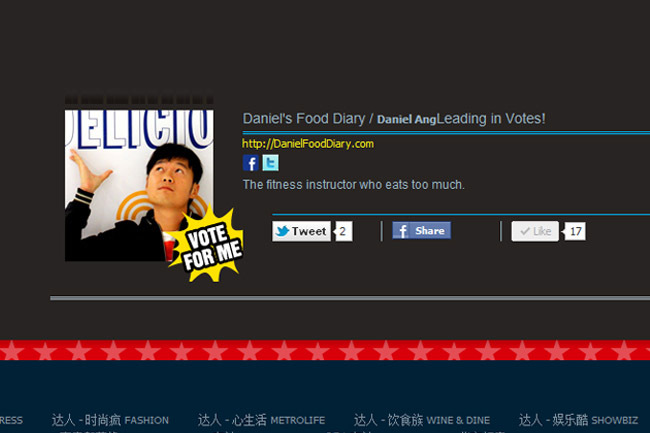 Daniel’s Food Diary is Nominated for Best Food Blog of Singapore Blog Awards 2012! 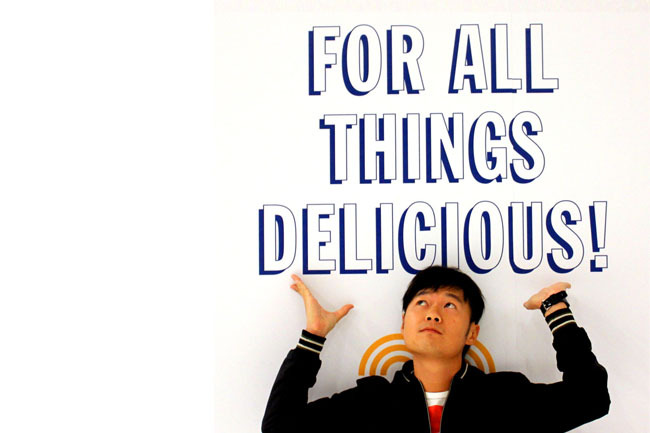 Daniel’s Food Diary has been nominated as one of the top ten finalists in the Domino’s Best Food Blog category of Singapore Blog Awards 2012! Other than thanking Omy.sg for organising the competition and giving me this opportunity, I would like to thank Cuisine Paradise & MoonBerry for the nomination. And of course, all supporters and readers of Daniel’s Food Diary. When I first started writing, I never expected myself to proceed this far. 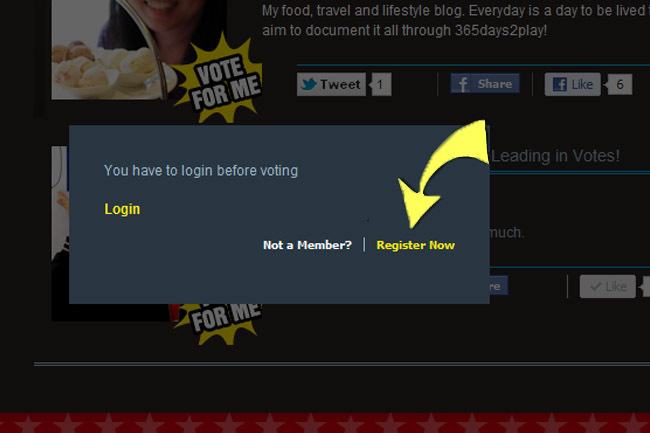 How do you feel about being one of finalists in Singapore Blog Awards 2012? A combination of being happy, excited and nervous. Although it sounds cliché, it is a vote of confidence for the hard work I have been putting in the past year. Blogging IS very time-consuming. When did you start blogging and what drew you to it? Where do you get inspiration for your blog content? I started blogging about 4 years ago, but only launched DanielFoodDiary.com last year. 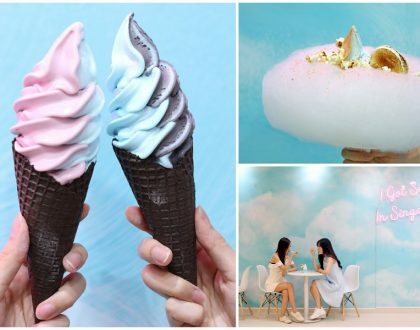 Since God created so much wonderful food for us, why not make a record of it? There are 3 common things you would find in my Food Blog: New food, interesting food, and stories. To get inspiration, you just need to talk to the owners or chef. I always believe there is a story behind every dish of food. How do you feel about the other Finalists in your category this year? How do you think you will fare compared to them? Most of the nominees have become friends – The food bloggers are a tighter community I must say. 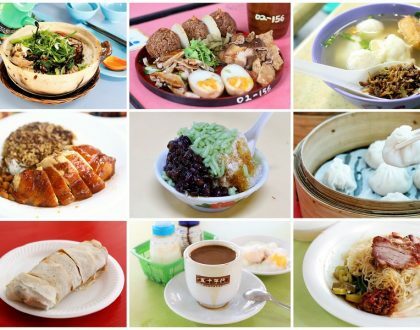 We meet up for makan sessions quite often! Competition is very strong – I would have to request for my friends and supporters to work harder to vote this year. Haha. Give a reason why readers should visit your blog and vote for you? My tag-line this year is “The Fitness Instructor Who Eats Too Much”. I must be the only food blogger who is a fitness instructor. It already sounds ridiculous. 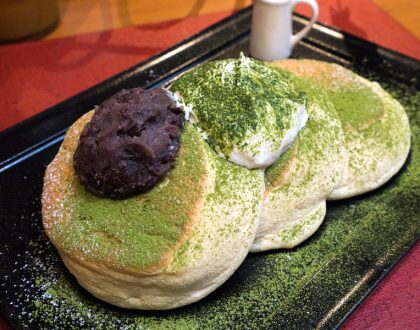 I want to prove the point that you can eat your food and be healthy at the same time. I think winning this award can propel me to do more and greater things. Other than publishing a book on food stories, I hope to promote both healthy eating and living, perhaps starting with the school canteens. You need to go to the following link and vote, once a day till 30 June. If you have not registered, there are a few simple steps to follow. I look forward to your support! Good Luck with the win! Thanks for the kind comments on my blog. All the best to you too! I voted every day since Tuesday!